dizzysoft specializes in web development that helps SEO. 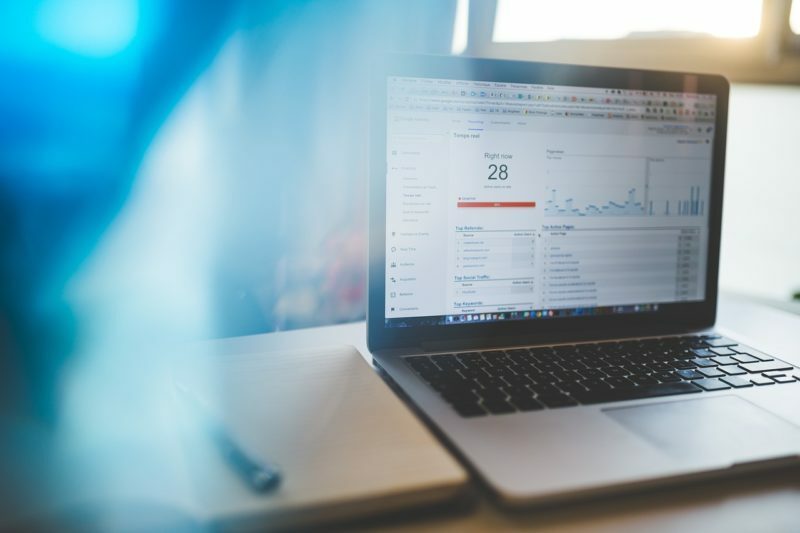 While web development alone cannot make a website show up in the search engines, it can help overcome limitations within a CMS or supplement an active SEO campaign. Let us show you how. What Mobile Breakpoints Should Your Website Use? Most web designers know how important mobile-friendly sites are. 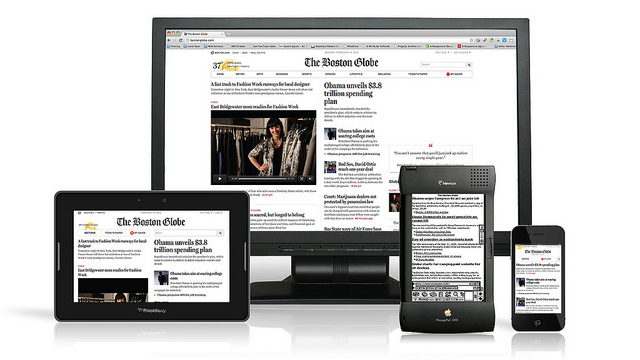 They know that the best-practice for mobile sites are responsively designed. The challenge comes in knowing for which dimensions you need to design a site. Thanks for using my first WordPress Theme: Fluid Baseline Grid. I’m not offended that you want to change how it looks. I’m no designer. Can I make my website responsive? Looking for better SEO results? Why not turn to the free tools offered by the world’s largest search engine: Google Webmaster Tools?